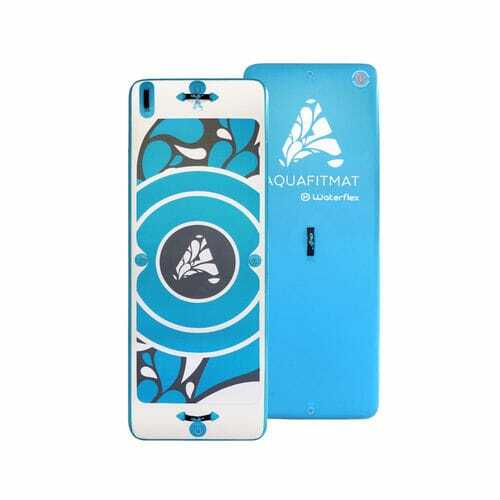 The Aquafitmat inflates like a paddle. 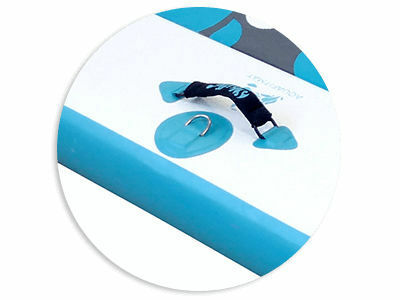 Designed to easily attach between 2 water lines through the docking kit, it is quick to implement. 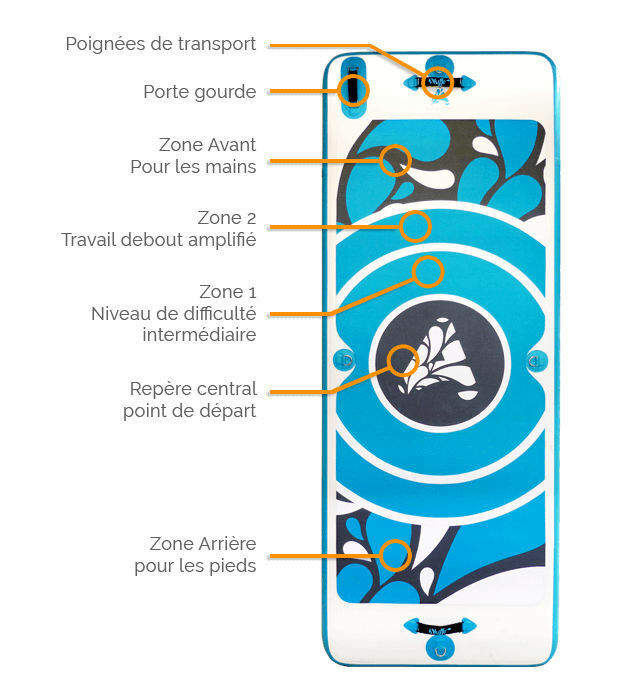 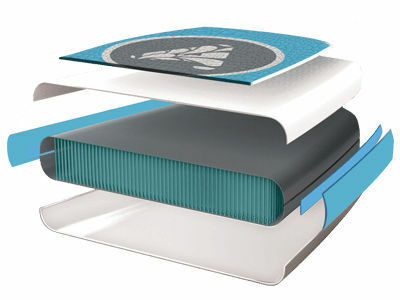 This educational mat was specially designed to use the balance imbalance.